BOLO WANTED FOR MURDER OF A POLICE OFFICER. :: RickeyStokesNews.com! BOLO WANTED FOR MURDER OF A POLICE OFFICER. 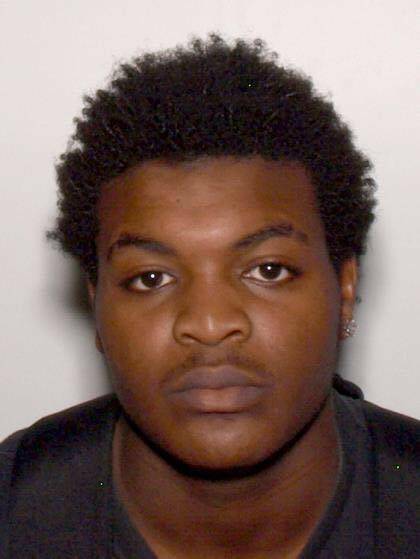 Suspect out of Gwinnett Co Ga. B/M Tafahree Maynard DOB 03/01/2000 6’04 313lbs, last known address Snellville, Georgia. 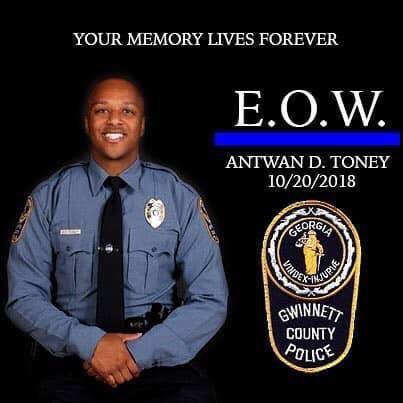 On October 20, 2018 he fired the shots that killed Ofc Antwan Toney. 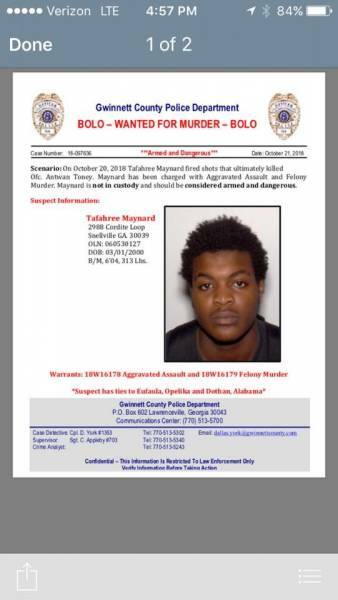 Maynard was possibly injured in the altercation and is being charged with Aggravated Assault and Felony Murder. 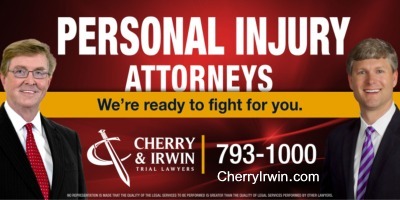 If contact is made use caution, subject should be considered to be armed and dangerous. Tafahree Maynard has ties to Eufaula, Opelika, and Dothan. Any contact use caution and notify Gwinnett Co Ga 770-513-5700 or Dothan Police at (334) 793-0215.